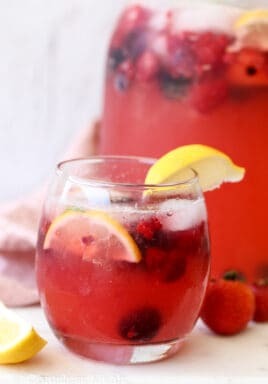 Raspberry Lime Wine Spritzer is a simple and refreshing cocktail that requires just 4 ingredients and a few minutes to make! 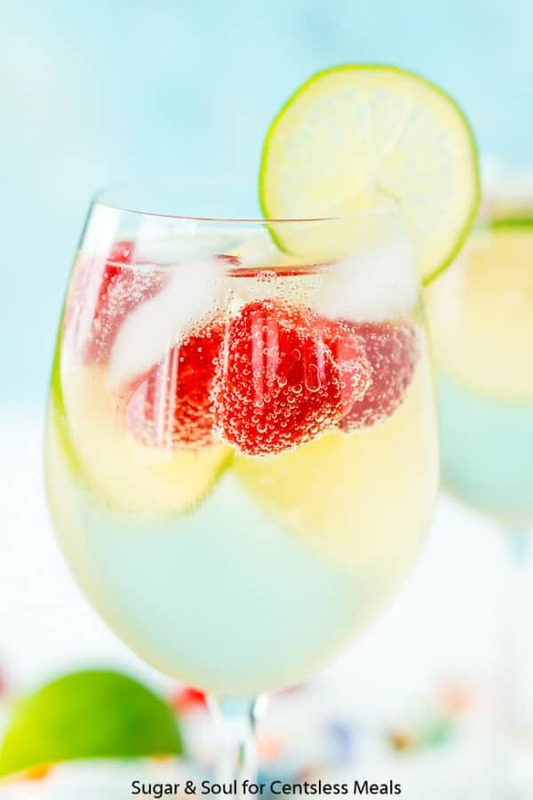 White wine is infused with the vibrant flavors of fresh raspberries and limes then topped with a splash of club soda. 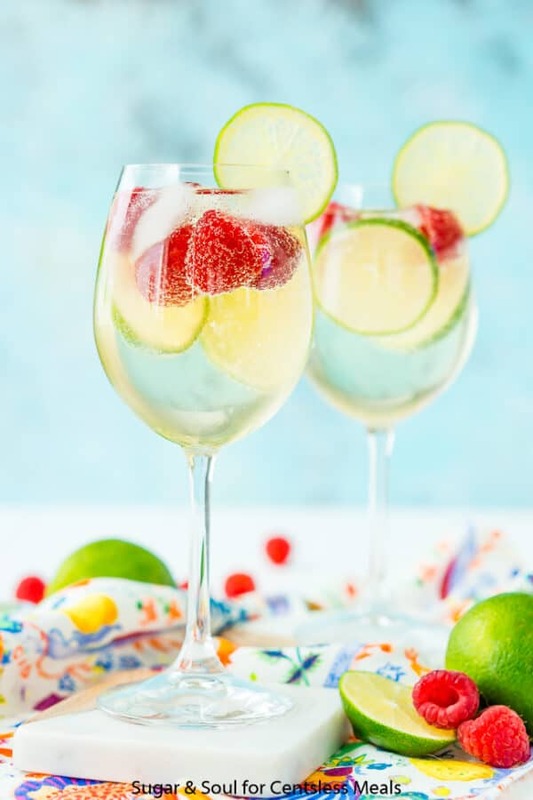 This Wine Spritzer is absolutely perfect for a day by the pool or even a fancy dinner party! Wine Spritzers tend to get a bad rap in the cocktail world and while yes, it may just appear to be watered down wine, it’s actually so much more! On hot days especially, this light and refreshing cocktail can definitely take the edge off! Since they are low in alcohol, they are not super dehydrating which makes them perfect for a day of drinking by the pool. Now that’s a summer cocktail win in my book! 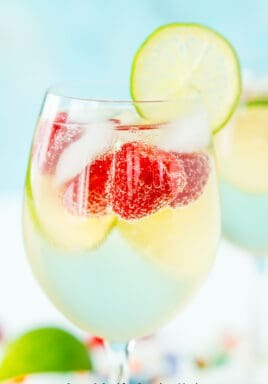 Wine Spritzers are different from Sangria in that they require fewer ingredients and you don’t need to let them chill in the fridge before drinking, you literally put everything in a wine glass and begin sipping! You can use whichever white wine you desire, the beauty of this cocktail is that it’s totally customizable. I recommend picking one with fruity undertones like Sauvignon Blanc, Riesling, Pinot Noir, or a White Moscato. Do I Have To Use Club Soda? Absolutely not, club soda is just that standard mixer for this recipe but you can use seltzer or sparkling water too. If you’re feeling really adventurous, feel free to pick one that’s flavored! Like I said, making this cocktail is SUPER easy. 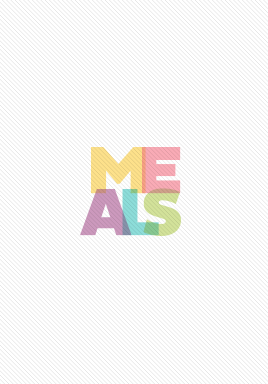 You’ll need a bottle of your favorite chilled white wine, some sort of chilled carbonated beverage and ice. 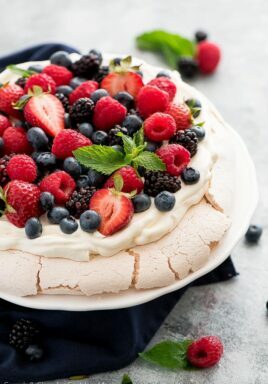 In this case, I like to add limes and raspberries, but they can be left out completely OR you can choose other varieties of fruit! Simply combine all of the ingredients in a wine glass, give it a small stir and enjoy! 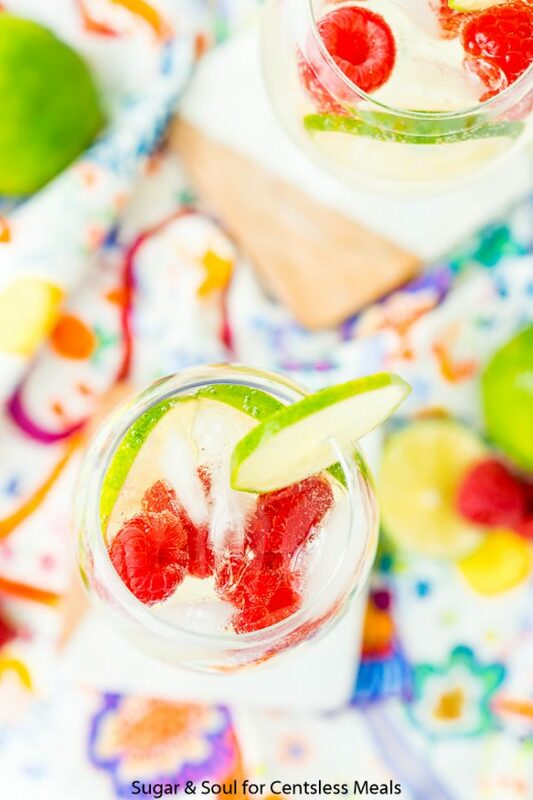 The best part about this drink is that because the ingredients are so minimal, it makes them easy to pack for a picnic or day at the beach or by the pool. Simply pack everything up into a cooler with a delicious packed lunch of Club Sandwiches and Rice Krispie Treats and head out for a day of fun in the sun! 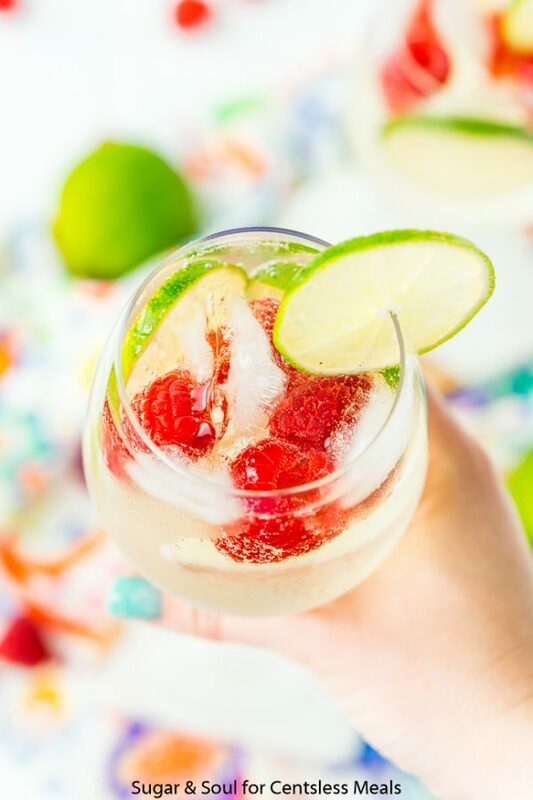 Raspberry Lime Wine Spritzer is a simple and refreshing cocktail that requires just 4 ingredients and a few minutes to make! White wine is infused with the vibrant flavors of fresh raspberries and limes and topped with a splash of club soda. Combine the wine and club soda (or other carbonated beverage of choice) over ice in a wine glass. Add in lime slices and raspberries, if desired. 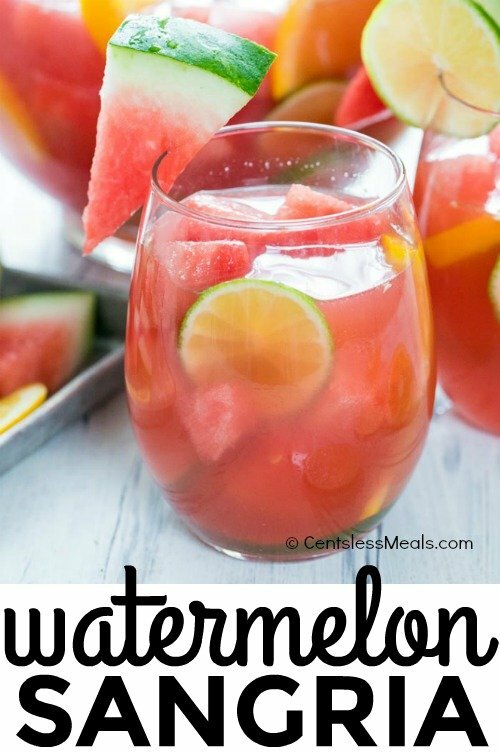 REPIN this Refreshing Summer Drink!